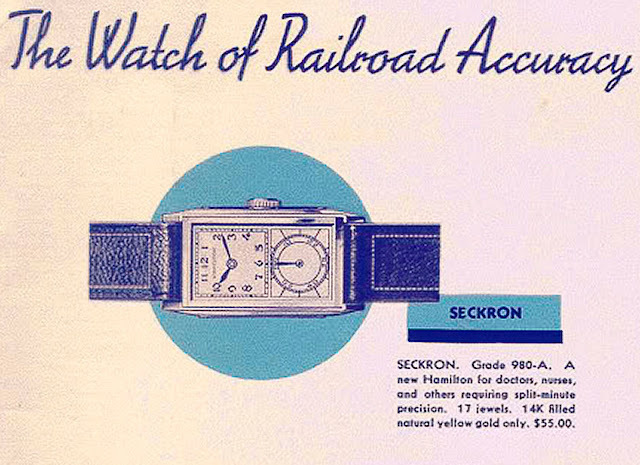 Some say (or at least I do) that the earliest wristwatches were those made for women exclusively. And these were generally made with hour and minute hands and were void of the small seconds hand; these watches were time, less. 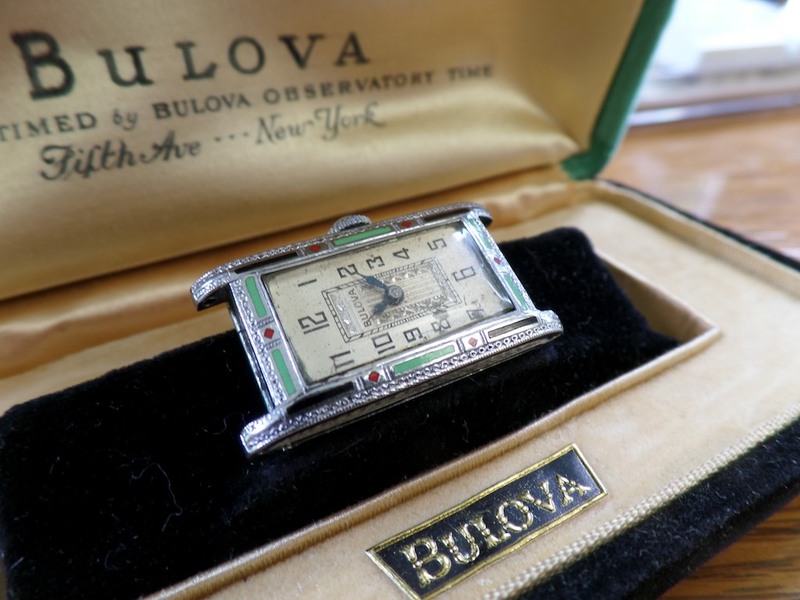 Take for instance the Bulova "Miss America" I blogged about previously. It is void of a seconds hand and given the size of this watch, if a seconds hand was incorporated, you'd likely need a pair of opera glasses for it to be functional. I'd suggest that a great number of vintage wristwatches that did use a seconds hand used if for more decorative than practical purposes. 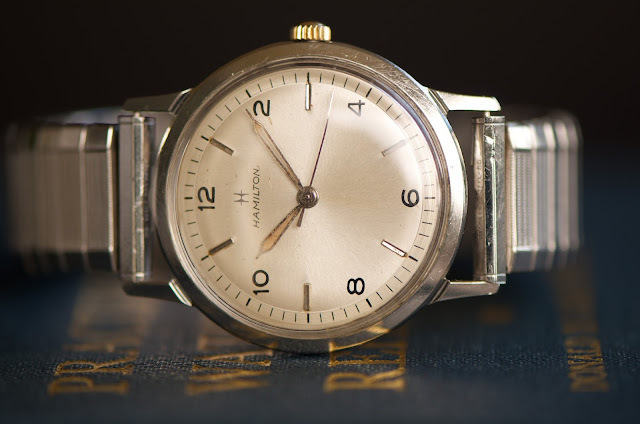 The seconds hands on many wristwatches are so small you'd be hard pressed to time a 90 yard dash. Functionally, a more practical approach was the sweep seconds hand like that used on my Hamilton Sea Rover II below. 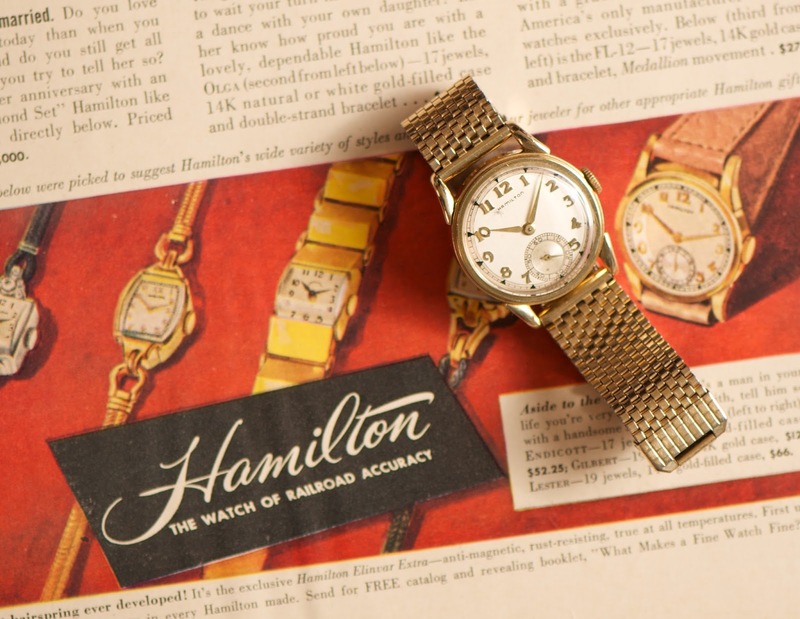 Or, looking at an older wristwatch than my Sea Rover, the practical seconds hand was incorporated as a distinct feature used in the wristwatch like the Hamilton Seckron featured in the 1935 Hamilton dealer catalog below. I love the catalog descriptor "and others requiring split-minute precision". BTW, I'd love to have a Seckron but they sell for much greater than my weekly allowance (however if I could get a Seckron today for $55 like the price in the catalog, I'd have many). 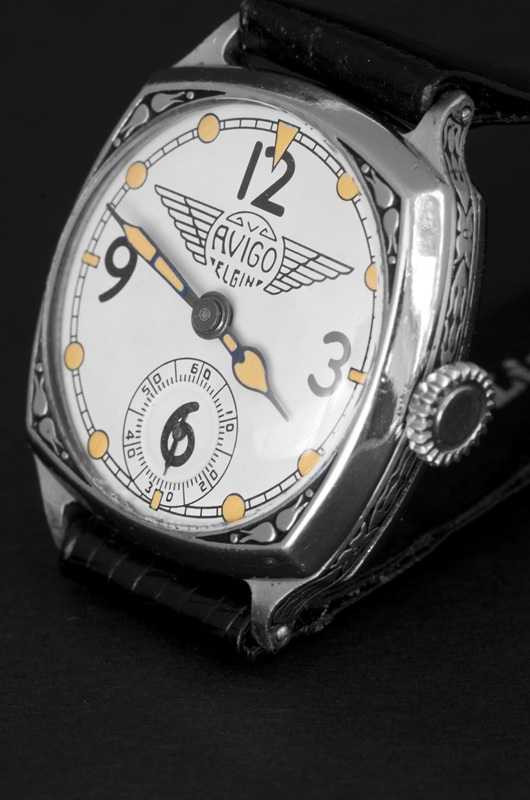 Still, as a decorative feature, the use of the seconds hand in pre-1950s wristwatches was used in very interesting ways and added to the overall aesthetic appeal of a retro watch. 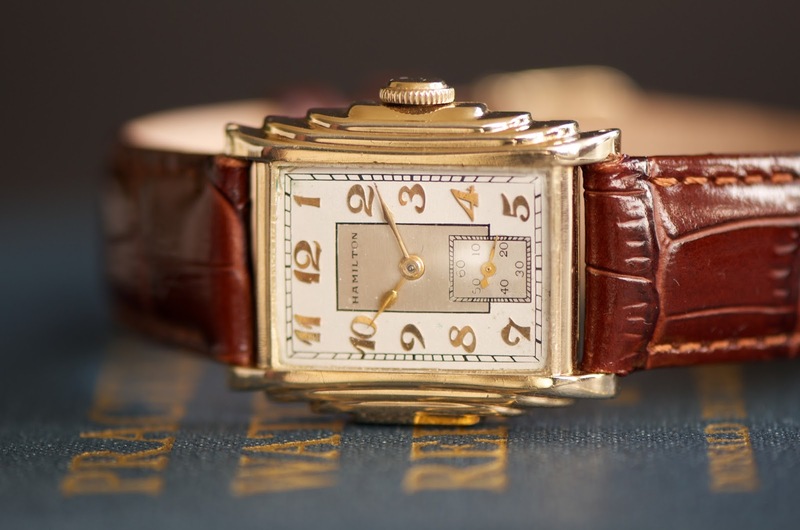 Check out the following watches in my collection that incorporate a seconds hand beautifully. Whether the vintage wristwatch is void of a seconds hand, or incorporates one for pure aesthetic and design, or is incorporated for split-minute precision, all of them are truly Time Less.